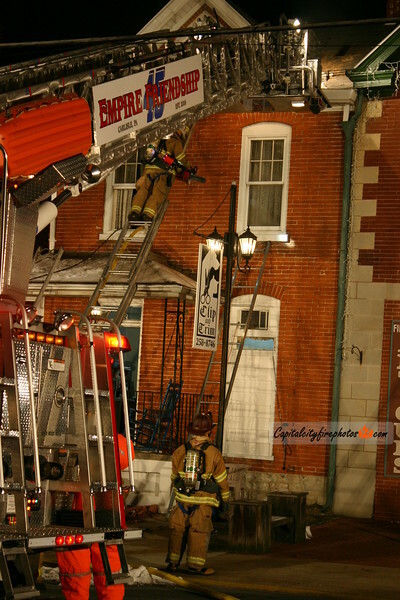 Shortly before 0400 hours Carlisle Borough Fire companies dispatched to 632 N. West Street for a house fire. Units on location with a working fire in the attic of semi-attached dwelling. A second alarm was struck for additional manpower. The fire was placed under control in about 20 minutes and displaced 6 residents. On a side note, the fire building was attached to the former Friendship Fire Company No. 5 (Company 42).